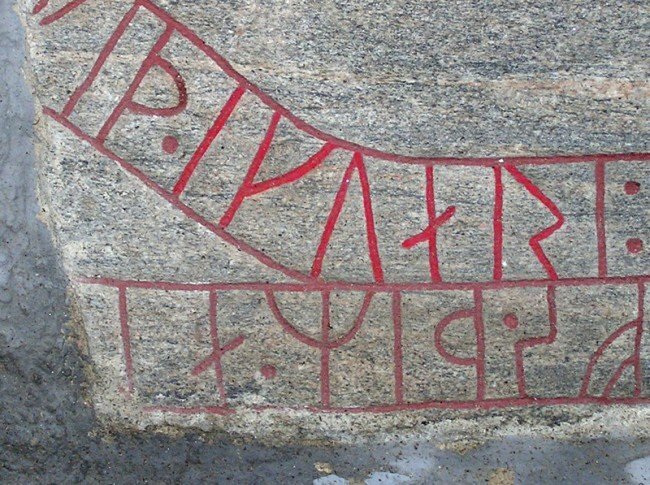 The Medievalists.net website recently featured an article about "The Viking Age and the Crusades Era." that is a rare account in sagas of the day. Read more here!